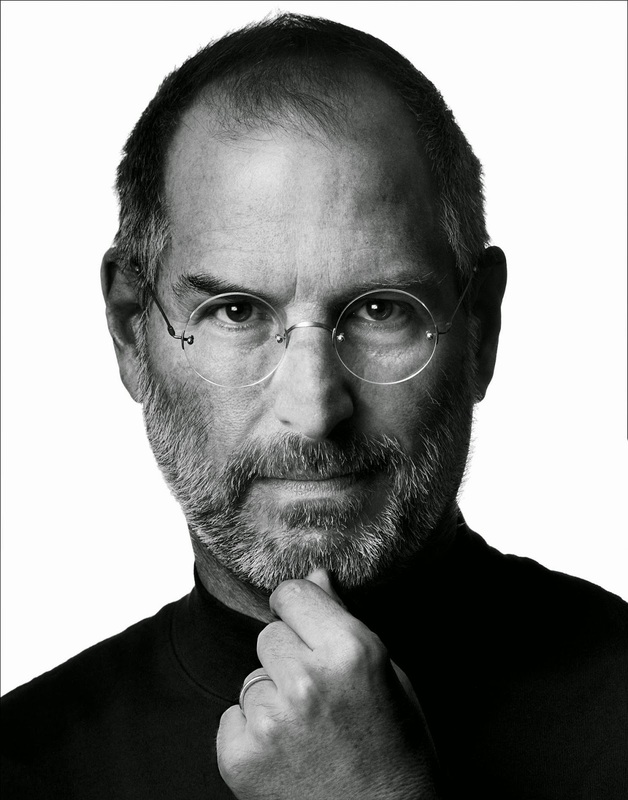 Closest image I could find of a hang on his chin similar to the Jobs image below. The two biggest news bits about Michael Fassbender this week was about his Best Supporting Actor BIFA nomination for Frank, and the reports that Sony Pictures is in negotiations with Michael to take on the Steve Jobs biopic. If he accepts, which I believe he will, this role will define him to a new generation of fans and snugly secure him in the A-list ranks. So hopefully we'll hear something very soon to confirm his acceptance. Michael should be wrapping up filming 'The Light Between Oceans' in a couple of weeks, and then he'll be on a well deserved break for the holidays. As someone pointed out at Awards Watch, Michael stands to have the following films released in 2015: MacBeth (Cannes & TIFF fare), Slow West, Trespass Against Us, and that still unknown Terrence Malik film. This is on top of him starting production for both the next X-Men film and Prometheus 2, and figuring out how to get Assassin's Creed actually INTO production mode for its new 2016 release date. Whew! I'm tired from writing all that, so imagine how thrilled but exhausted Michael must feel being so in demand. I bet he didn't think his life would be so wonderfully hectic back in 2004. I'll try to post a podcast this weekend. With the right hairstyle, glasses, and beard, and borrowing young Magneto's black turtleneck, He got this! I've to import the Frank DVD, because it isn't available over here. LAST weekend they show 2 Fassy films on the tv. Fish tank and X-Men first class so that was fun....Fassy fun. Don't worry Hupsakeek Michael looks smoking even in a turtle neck. I remember watching X-Men First Class and thinking, "How is it possible that even in a turtleneck I find him so attractive!" If he gets picked you will not even notice his clothes. And just today, it was confirmed that X-Men Apocalypse will focus on the Magneto-Mystique relationship, and then on the love triangle with Beast!